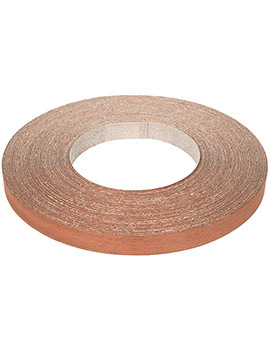 At BuildWorld, we stock shelving in Chipboard, Pine board and Metal along with accessories like brackets and supports. Our Pine board Shelving is perfect for DIY and construction projects and comes from brand Richard Burbidge. 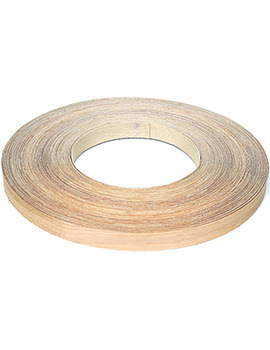 Sourced from Scandinavian whitewood, it is extra strong and easily takes in any paint or stain. Our steel shelving comes to you from Blue Diamond and is made from 1.5mm solid steel. Our Pacific Star Chipboard comes with attractive melamine face and comes in a variety of different sizes to suit your requirements. A shelf or rack is a flat structure built for homes and offices to store or display items. It is raised off the ground and anchored or fixed on brackets. Shelves are usually attached to a wall or other vertical surface and also come as incorporated with furniture like in cabinets, bookshelves, etc. Shelves vary in length and also how much weight they can comfortably hold. Shelving is made from different kind of materials that give it strength and durability. Besides, the design and patterns, shelving differ in cost, installation, and quality. Most shelving materials need a layer of paint or stain and lacquer, but many others can stay looking good with almost no maintenance. Manufacturers use plywood for making shelves. Although plywood is light and has good resiliency, however, there may be some problem you may face with plywood. 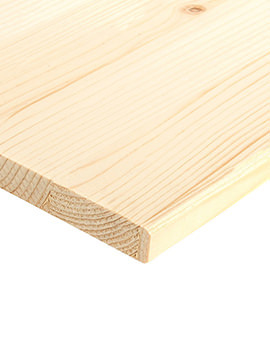 Economy-grade plywood may show some defects on the surface or holes on the edges. These may be filled with suitable filler. Plywood is easy to work with and will last long. Solid Pine Lumber is a high quality building material for shelving. It is supplied cut to width, and a stain and lacquer will make it super attractive. When selecting Pine Shelving, opt for long, straight boards that are not cupped, twisted or warped. Particleboard/Chipboard is yet another modern day invention that is a good choice of material, but an often overlooked one. It is strong material with a hard, flat surface and a nice finish. Particleboard or Chipboard is cheaper than plywood or lumber and can easily be used as an alternative to the more expensive materials. It comes without any grain pattern. Thus, it can be cut in any direction with no wastage. It is also easy to paint on. 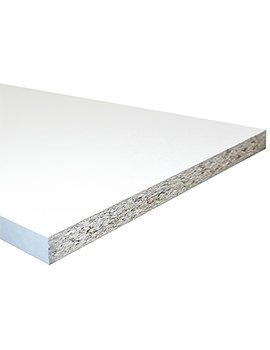 New Composite materials such as MDL (medium-density laminate) are sheets created using hydraulic presses and are similar to particleboard or plywood the only difference being that MDL's two outside layers are plastic laminate. MDL is one of the best all-around shelving materials because of its durable plastic finish. 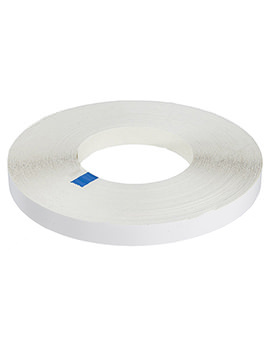 It typically comes in a bright white, color and is smooth in finish and stylish in appearance. Lasts forever once installed.